Earlier this year, we delivered a presentation at the Embedded Tech Trends conference, where we discussed how the importance of security is a major challenge with today’s technology. You can now watch that presentation in the video below. 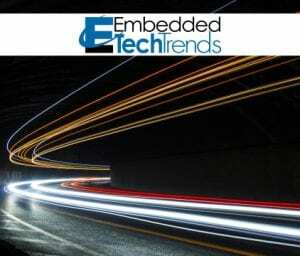 What is Embedded Tech Trends? Embedded Tech Trends is an industry-wide forum where suppliers of component, board and system level solutions can meet exclusively with members of relevant industry media to discuss technologies, trends, and products.